Melos pure plant oil soaps are crafted from pure, high-quality palm, coconut oil and olive oil (not distilled fatty acids) in the time-honoured soap boiling tradition. They do not contain any animal fats. They are especially gentle on the skin and produce a rich, creamy foam, even in cold or lukewarm water. They are deep cleansing and leave the skin soft and supple. 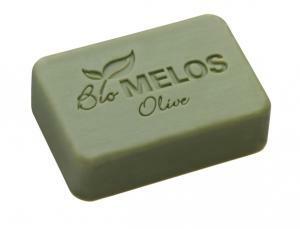 Melos pure plant oil soaps contain moisturising wax cream, herbal additives and a fragrant blend of essential oils.